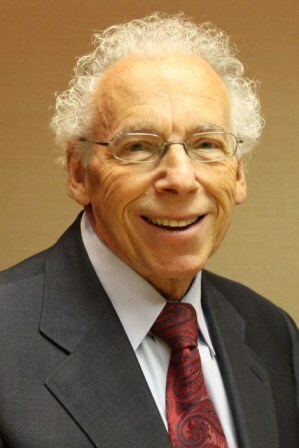 In 1971, Bob founded Mellen, Smith, and Pivoz PLC and has been practicing with the firm since that time. Bob has taken a unique approach to client service, in that he works with his clients from the standpoint that they are also close friends and family. Bob has a wide range of experience in both tax, financial accounting areas and general business advisory and consulting services, with his primary focus on providing excellent client service tailored to fit his clients needs. Accounting and auditing services including: financial forecasts, ,cash flow analysis, projections and budgets, analysis and interpretation of financial information, personal financial statements, retirement plans, etc.